During one of the most turbulent decades in recent economic history, Flagship Bank Minnesota’s Andy Schornack rose through the ranks from community bank intern to president and CEO with a steadfast belief in happy employees and extraordinary customer service. 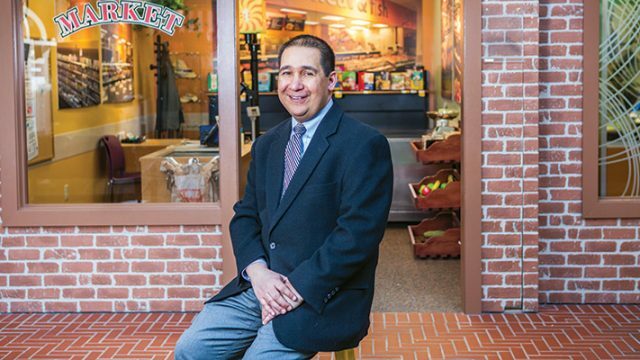 Bankwell CEO Christopher Gruseke and his team live the Connecticut community bank’s mission to do well by doing good—and they have more than 200 charitable initiatives to prove it. Cheryl Tanenbaum helped organize Intracoastal Bank in the midst of the Great Recession. A successful decade later, she’s investing in the community bank’s future through social media and technology. At Security Bank USA, president and CEO Tiffany Baer Paine and her team are committed to good stewardship of resources—their customers’ and Mother Nature’s. J. Scott Spiker of First Command Financial Services tells us about how his organization helps military families succeed during and after active duty. Tom McGraw’s commitment to rock-solid customer relationships fuels First National Bank of Northern California’s continuous organic growth.